st one block from the famous Kalapaki Beach and minutes from Lihue Airport, the Banyan Harbor Resort of Kauai is exquisitely poised for your island indulgence. Spacious accommodations and stunning panoramas of the island invigorate each and every day while you soak up relaxation on one of the most breathtaking locations on earth. This centrally situated Kauai resort is within two miles of Kauai's business center, which includes the area's largest shopping center, numerous restaurants, world-famous golf courses, and a wide array of island activities for a fulfilling Hawaii vacation. Each of our comfortable, spacious condominiums is appointed with tropical furnishings and includes a living room, dining area, kitchen, and private lanai with spectacular ocean views. 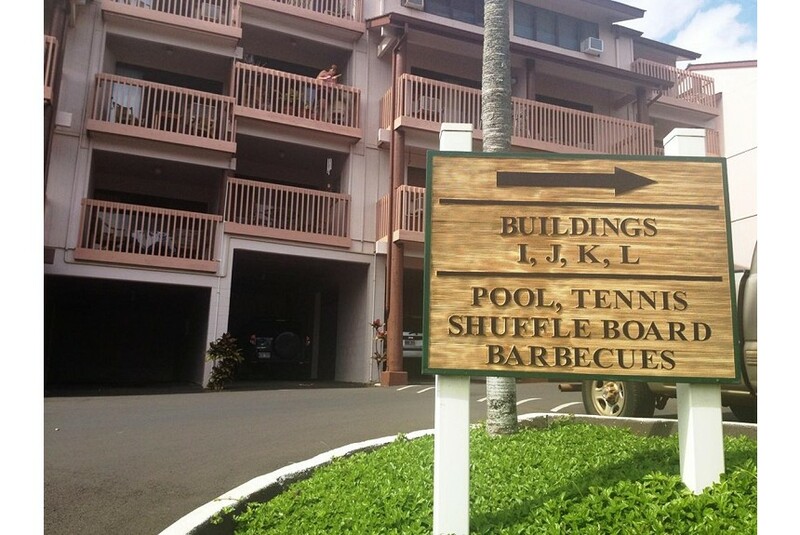 Guests can enjoy the heated pool, BBQ grills, and take advantage of a host of leisure activities, including tennis, shuffleboard, and water sports on beautiful Kalapaki Beach for a truly rewarding hotel stay in Kauai.